I have to admit, I used to be a sugary cocktail kinda girl. That was until I met my boyfriend, PET. He seems to have been a bartender in a past life (if you believe in that sort of thing… past lives I mean… I’m assuming you all believe in bartenders). PET got me hooked on quality, classic cocktails…. and I’ve gotten him hooked on food with healthy, quality ingredients. 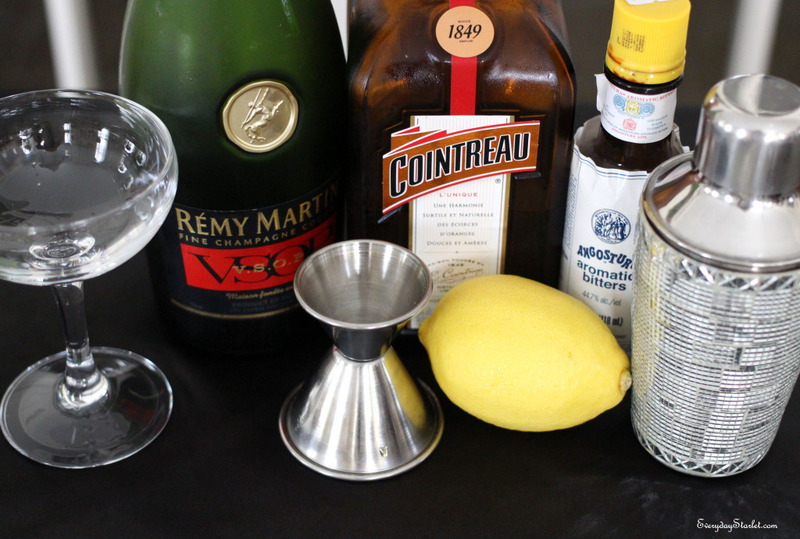 My new favorite cocktail is a Classic Cointreau Sidecar. And while my favorite place to order on is Still & Stir in Worcester, my favorite version are the one’s made by my personal bartender. PET uses a classic recipe and adds a dash of bitters. I especially love when they are served in a vintage champagne coupe.